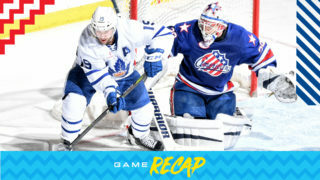 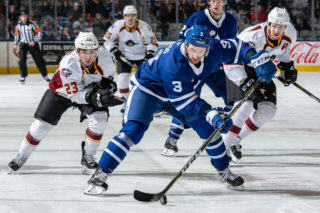 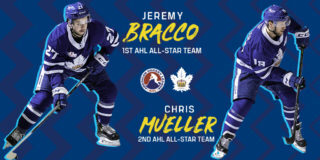 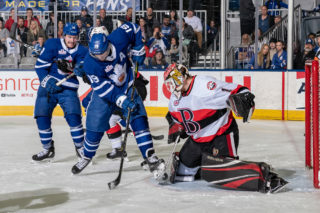 The Toronto Marlies are set to face the Rochester Americans in the first round of the 2019 Calder Cup Playoffs, beginning on the road in the best-of-five series before returning home to Coca-Cola Coliseum for Games 3 and 4 on April 24 and 26 at 7:00 p.m. EST. 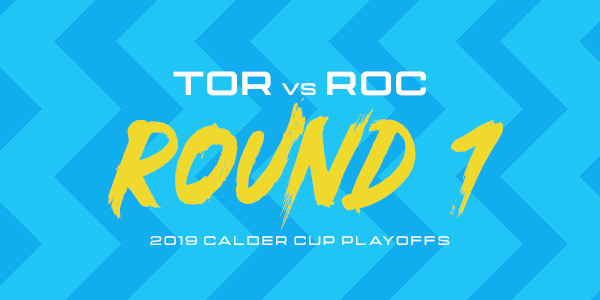 This season marks the eighth straight season and 11th trip to the postseason in the franchise’s 14-year history. 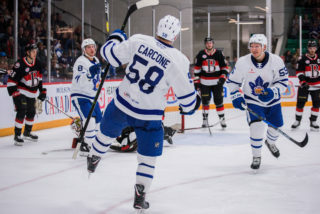 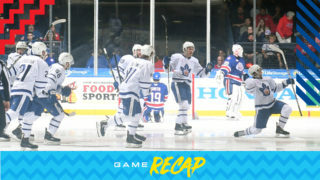 The Toronto Marlies clinched a playoff berth on April 5 and are currently sixth overall with a record of 39-23-9-4.